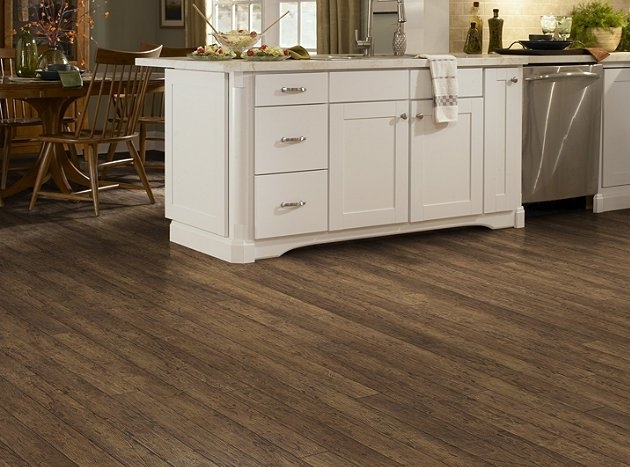 Our local, family owned and operated flooring store, has offered quality flooring, countertops, shower installations, bath and kitchen remodeling since 1988. 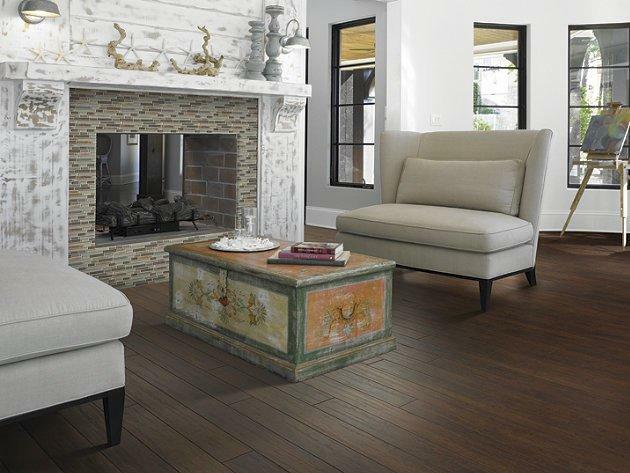 We provide certified installers for these flooring and remodeling services: - Hardwood - Laminate - Vinyl Plank - Tile for Floors, Backsplashes, Countertops & Showers - Carpet & Rugs - Granite Countertops - Shower Installations - Flooring Installation - Kitchen & Bathroom Remodeling Our flooring and tile showroom is a Shaw Design Center, Mohawk Color Center, Stainmaster Master Gallery and an American Society of Interior Designers partner. 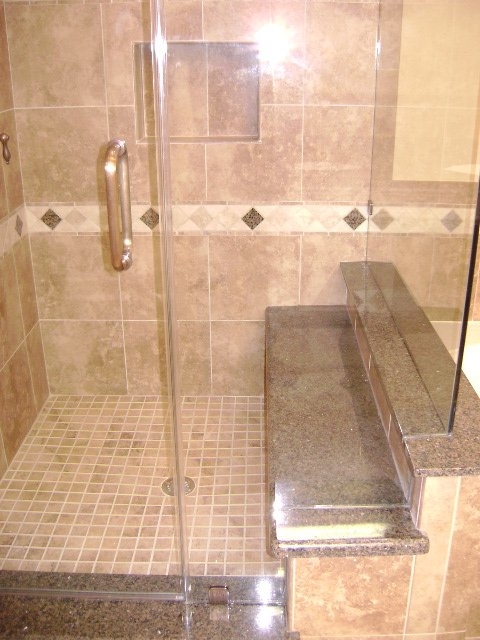 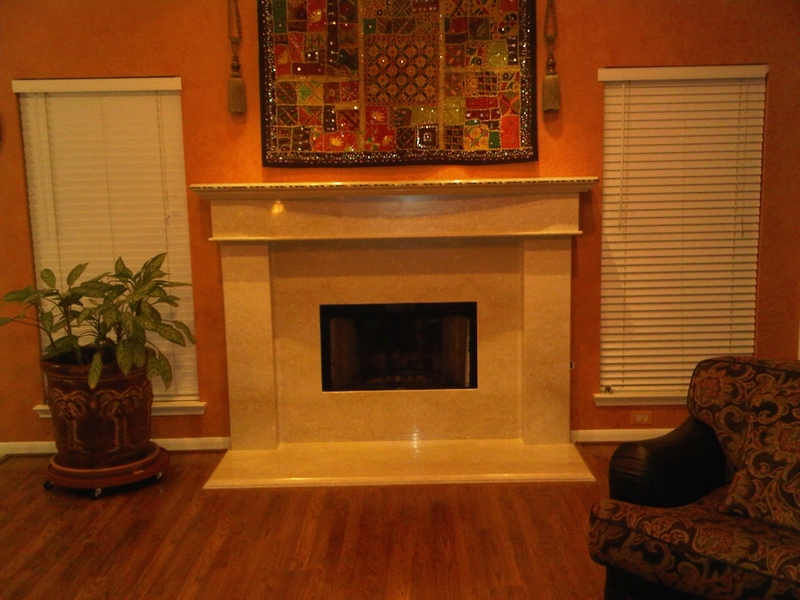 Stop in or contact us today, for a FREE ESTIMATE. 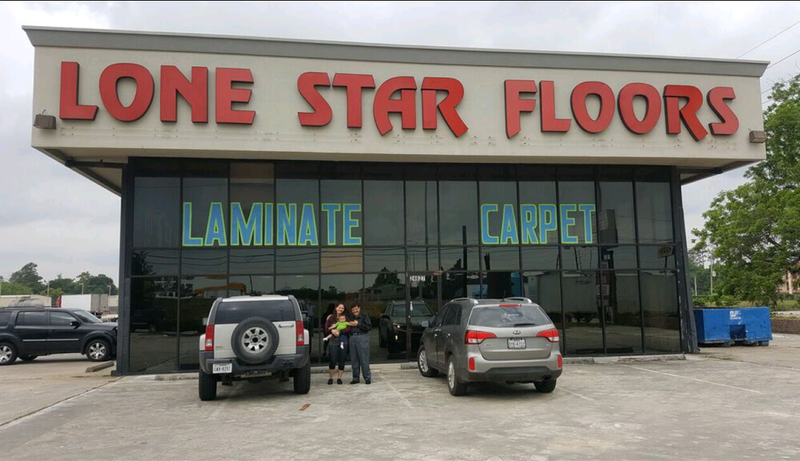 We guarantee our service. 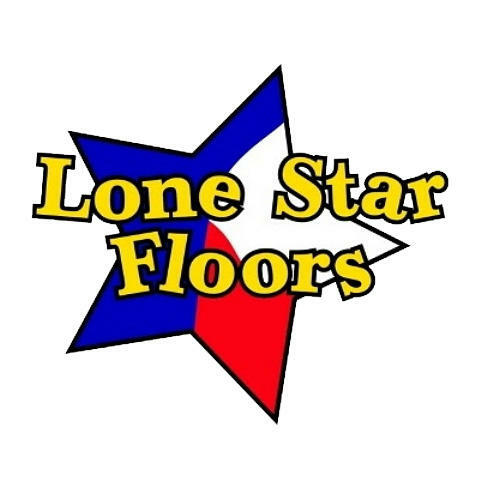 Currently there are no reviews for ' Lone Star Floors - The Woodlands '.